As a pioneer in the field of Additive Manufacturing of High Performance Polymers, it is our responsibility to help inform others of the possibilities. Our expert trainers will confidently walk alongside you as a business partner from initial technology adaptation stage until the industrialization of your additive manufacturing machines. Our customer experience oriented Service Center support the Additive Manufacturing beginners and experts to make the best out of this technology with high performance polymeric materials. The concept of Apium 3D Printing Training is built up by the concentration of many-years’ experience in 3D printing. 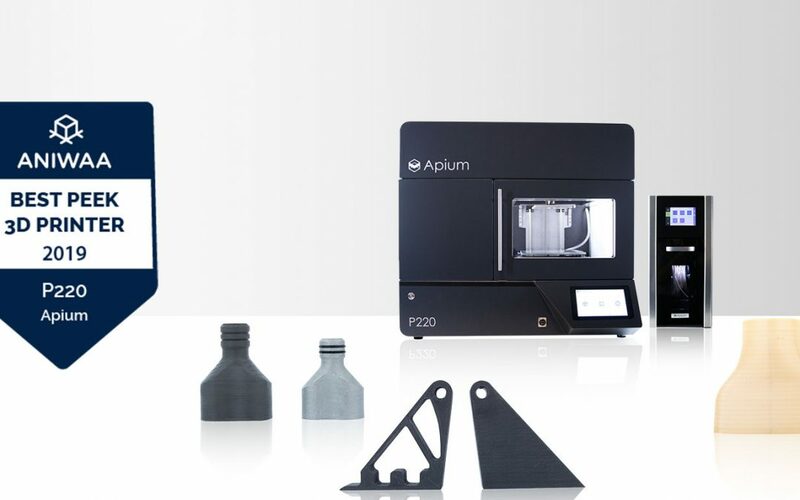 Avoid trial and error learning and save time and costs with Apium 3D Printing Training. How to Start with AM of High Performance Polymers? Our team will guide you through your specific application and business requirements. Evaluate the technology with our experts to gain the most profit with AM. Our high performance polymeric materials exhibit excellent mechanical, chemical and thermal characteristics. 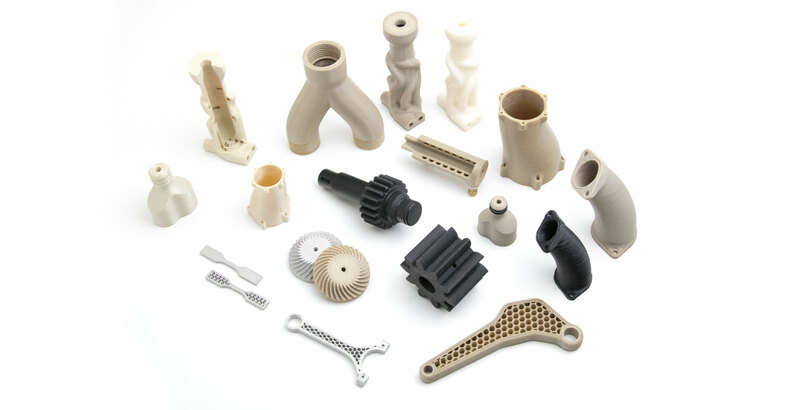 Our materials scientists will help you find the best 3D printing material for your applications. The best results with AM of high performance polymers can be achieved by parameter optimisation. Our trainers will share their expertise with you to help you understand the material characteristics control with 3D printing. Discover the possibilities with additive manufacturing of high performance polymers and metals within a 3D printing training to gather momentum for your business.